No Hurricane in history has ever been the size of Irma forecast. 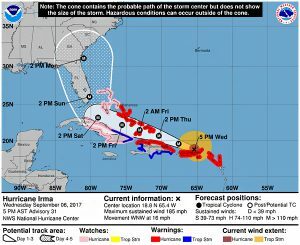 No Hurricane in history has ever made a sharp right angle turn from the East to go due North directly into Florida from Cuba. Never, until this Geoengineered event. No matter if these super storms are man made (which I believe – See Dig a Little DEEPER below) or natural we here at the THEI Media Headquarters are in for one hell of a weekend. Harvey and Irma just adds more validity to my belief that these Hurricanes are all part of a controller plan to study what happens when these killer storms are used in specific ways. (See my research under “THEI Weather Manipulation Past Reports” in the DEEPER section at the bottom of this posting). If you follow the complete set of reports including Harvey and Irma even a fool can see the progression. 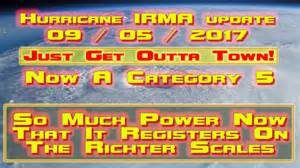 Jacksonville Florida is going to be hit and from experience I know for sure we will loose our power for a period of time. With that in mind we will probably not be able to post anything for a period of time after Saturday or Sunday. Are we leaving? No. If we leave we’ll have to jump through all kinds of government hoops to return and I’m not ready to deal with that. But I’m not delusional. It’s going to be one hell of a ride. I live in a motor home so we’ll defiantly be Rock and Rolling Sunday and Monday. If we do quit posting for a while please don’t forget us and check back often as I’ll be back ASAP. . . 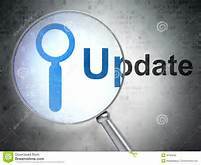 While you wait you might want to check out some of the past 3,948 hard hitting posts available in our archive. European Tropical Model now suggests the powerful hurricane will travel inland over the Florida peninsula; Rick Reichmuth reports from the Fox Extreme Weather Center. The largest storm ever recorded in the Atlantic is gearing up to hit the United States. Back in August, a Wave Glider robot named Alex, from Liquid Robotics, headed out into the Caribbean on a mission to measure ocean temperatures and improve hurricane forecasting. (October 28, 2009) Roger Hine of Liquid Robotics discusses the Wave Glider, a new technology dedicated to collecting data about the ocean. The Wave Glider uses solar panels to harvest energy from the sun to propel itself, allowing for the Wave Glider to travel long distance without needing to refuel. Is it possible that a “frankenstorm” named Sandy has been on the drawing board since at least 1997 and only waiting for the proper time to unleash? Note the track of the simulated Hurricane Sandy in 1997. Compare with the latest Hurricane Sandy. 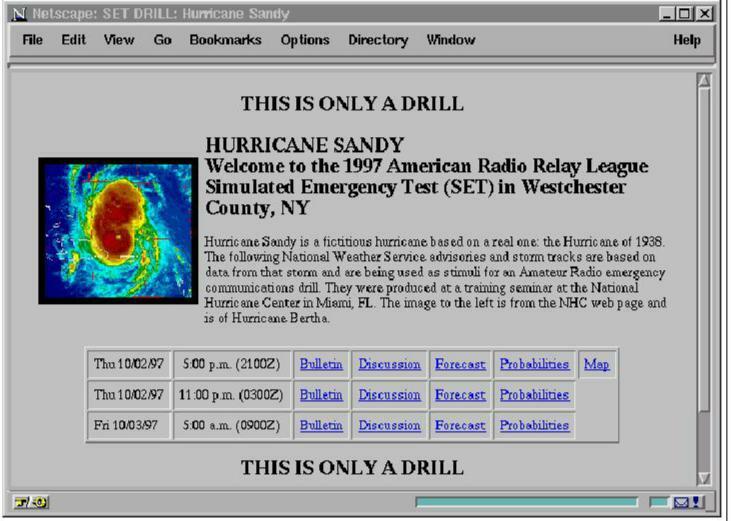 Figure 4: Web Page at 5 a.m. October 3, 1997. Interesting, but not quite the smoking gun we need. Let’s take a look at what other researchers are saying. . . .
Alex Jones welcomes meteorologist and award winning television weatherman Scott Stevens to explain how it’s possible that “Frankenstorm” Hurricane Sandy could be manipulated with military technology already at our disposal. STORY: http://tinyurl.com/ce4clex — Already , the media blitz covers alleged “climate scientists” who are yelling “We told you so!”…while Geoengineering SANDY under DHS operation “HAMP” is completely ignored. Now it begins, the establishment will start to confuse and divide. 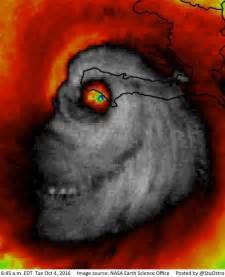 By ridiculing the researchers who are monitoring the governments continuing experiments in weather control and throwing the weirdest, most unbelievable theories into the message they install in the minds of the uninformed the thought that anyone who thought a hurricane can be controlled was nuts. Therefore the idea that any government was able to control weather is ridiculous. Of course the government can control weather – that was proven during the Vietnam war. The question then becomes :40 years later can they do it better? Have they even reached the point where they could create a hurricane the size of Sandy? And if the answer to that is yes then the big question becomes, why? I personally believe that if the Secret Government & Military-Industrial complex continued the study of weather control after the Vietnam War, and I know of no reason they would not, the advances they have made would be tremendous. Therefore, I believe, using the knowledge they gained during the last half of the last Century, along with the-state-of-the-art technology available today, it would be possible to create and manipulate a Hurricane Sandy. It’s not just God’s wrath for a tolerant society. Even before the winds of Hurricane Sandy began to moderate, conspiracy theorists of a variety of bents got busy explaining thereal meaning of the storm. Because, of course, a monster storm can’t just come from something like “weather” or “climate.” No, a storm like that just must be the product of nefarious or, perhaps, spiritual forces too big for most of us to understand. And so, while millions of Americans deal with the aftermath of what has become the largest Atlantic tropical storm in recorded history , lots more are busy explaining what’s behind all that wind. NOTE: No sound – tracking only. 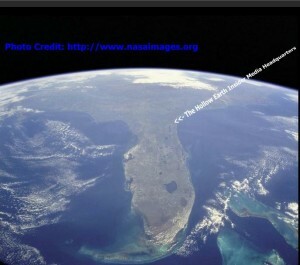 CREDIT NASA. Map: Here is the five day projection for Sandy, Is this the REAL October surprise? Note the projected erratic swing into the most populated areas in the US. Note the path of the projected storm, Sandy. Its heading out to sea and then is suppose to make a hard left hand turn right into the most populated area in the country. Does that path look natural to you? Go back and look at the paths of the recent storms I have covered which seem to be following a pattern of weird changes in direction. 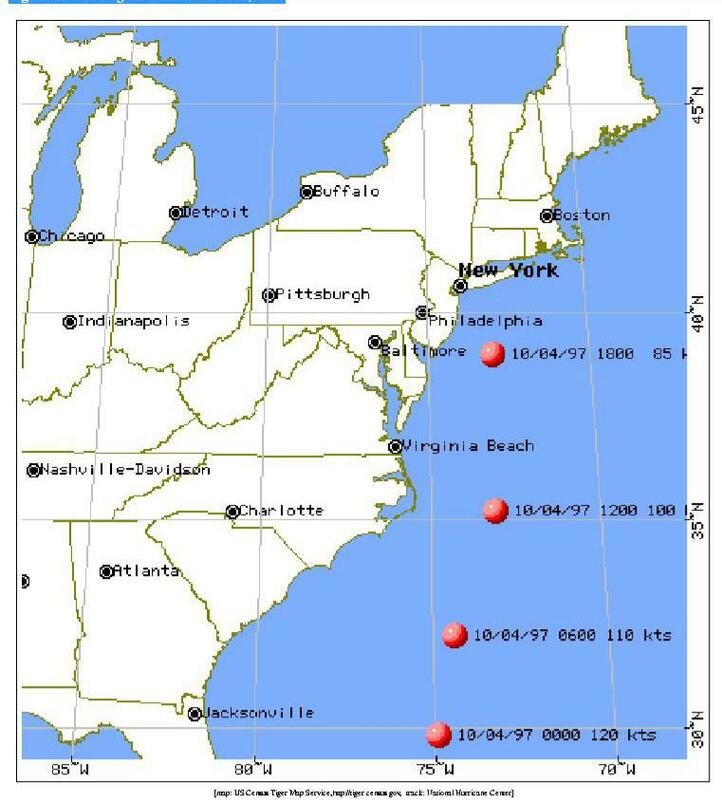 [Links at end of this report] Then Google up charts for storms from years ago. Bet you’ll see what I find interesting. SOURCE OF MAP: National Weather Service. Having grown up and spent much of my life in Florida I have been a student of tropical storms and hurricane’s since at least the beginning of Jr. Hi (that’s middle school to those of you too young to remember). One of the things that has always interested me is the paths the storms take. Another think that interested me at the time was our governments involvement in experimenting with the weather control they started perfecting during the Vietnam war. Now, I find it interesting that, once again, a major hurricane is coming ashore just in time to keep people away from the polls whether it follows the projected path or not. Just the fact that it is coming will keep a lot of people away from turning out to vote. Tropical Storm ISSAC was projected to hit Tampa during the Republican Convention. It only skirted the town yet it sure put a damper on all of the protests planed for the convention. Source: National Weather Service. Note the path this one is projected to take. Compare with our study storms linked below. Then go look at the paths of storms 20 years ago. It’s “Hurricane Sandy” to many, “Frankenstorm” to some and “Winter Storm Athena” to no one. Nonetheless, The Weather Channel says it’s not backing off its plan to name this year’s winter storms, the first of which would be Athena. This just isn’t her. Historic storm possible for Northeast United States. New model released this afternoon has the hurricane likely making landfall somewhere between the Carolinas and Maine. All copyrights belong to Fox News. No copyright infringement intended.